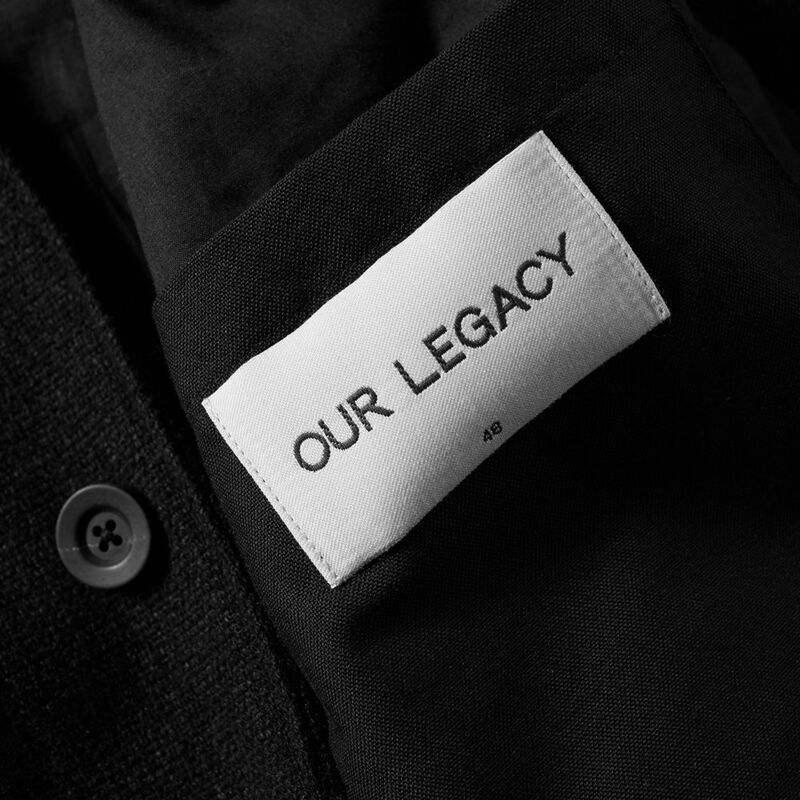 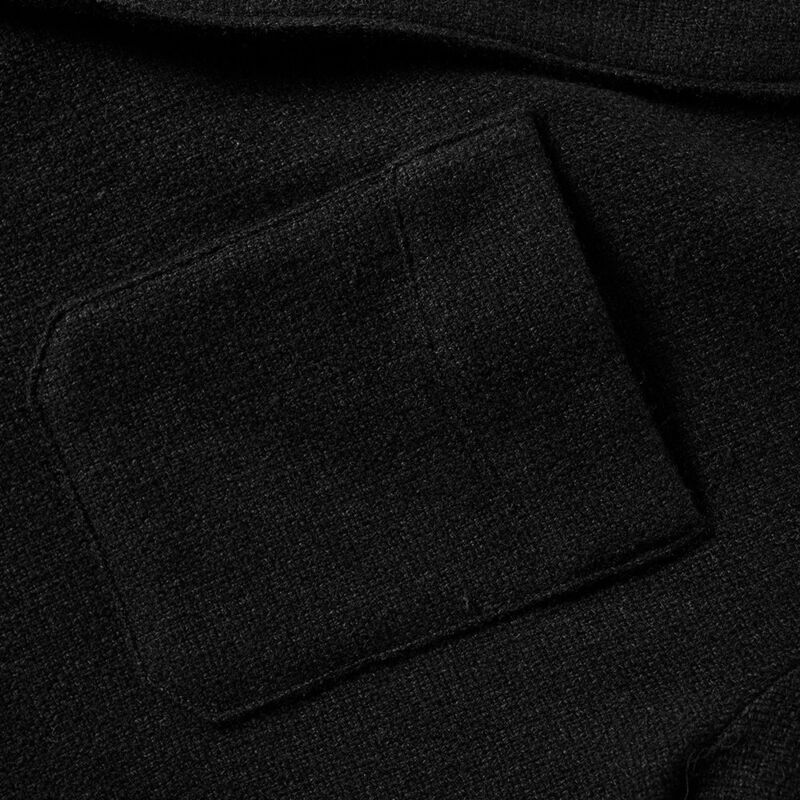 Our Legacy 1950s Shirt Mudd Black Ultimate Flannel | END. 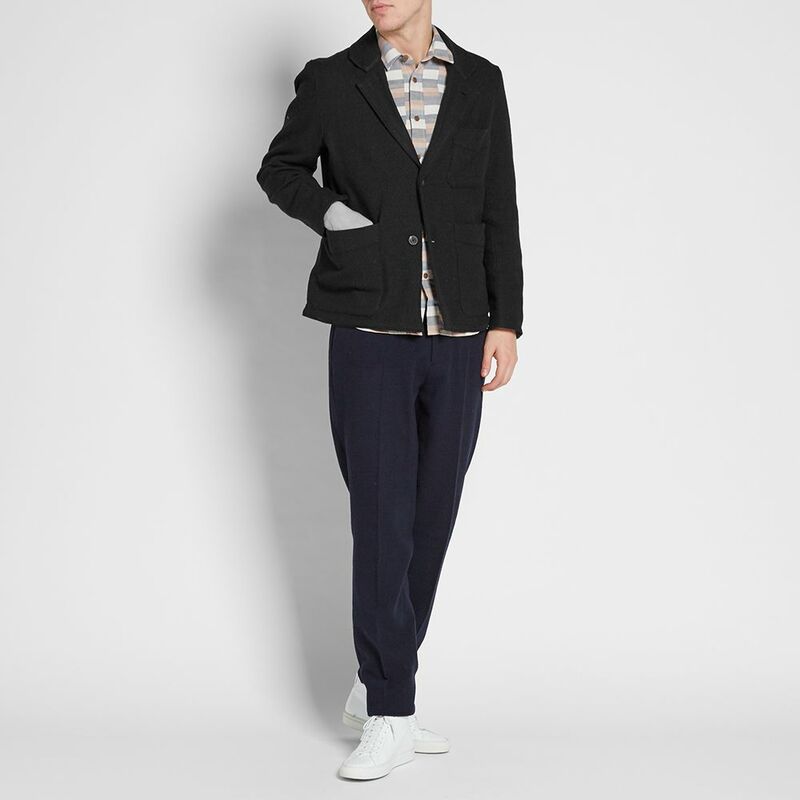 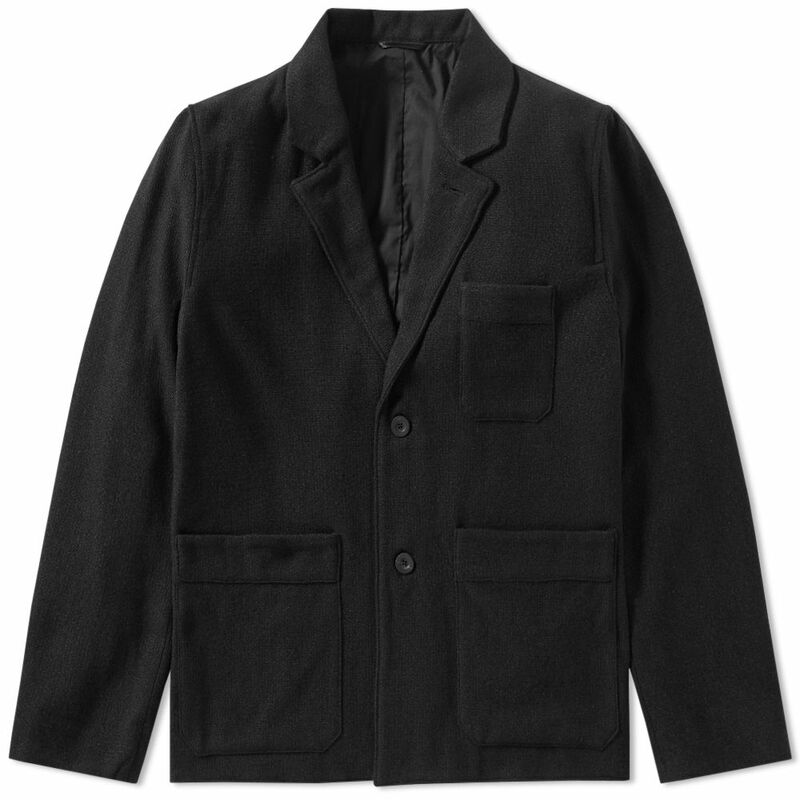 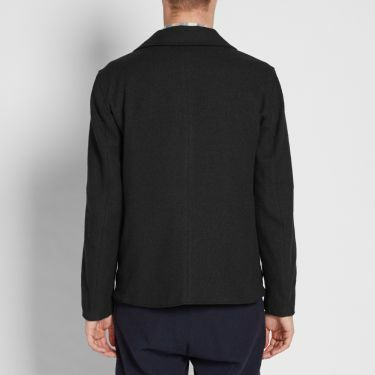 This deconstructed blazer features a silk and virgin wool blended cloth, woven with a distinctive basket weave through. 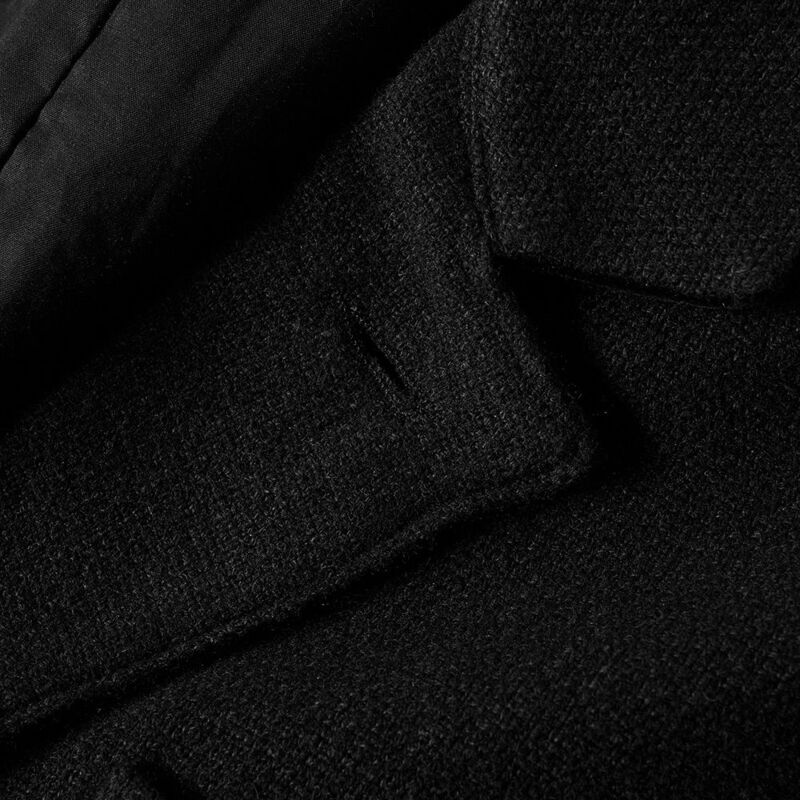 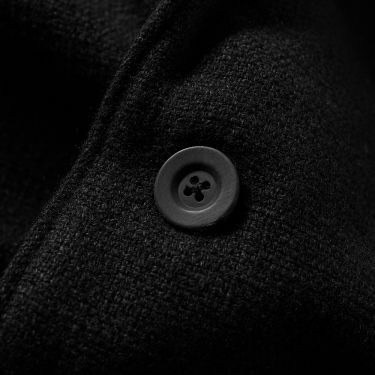 The jacket's lapel features a velvet lining to the underside, whilst three patch pockets sit to the front of the jacket. 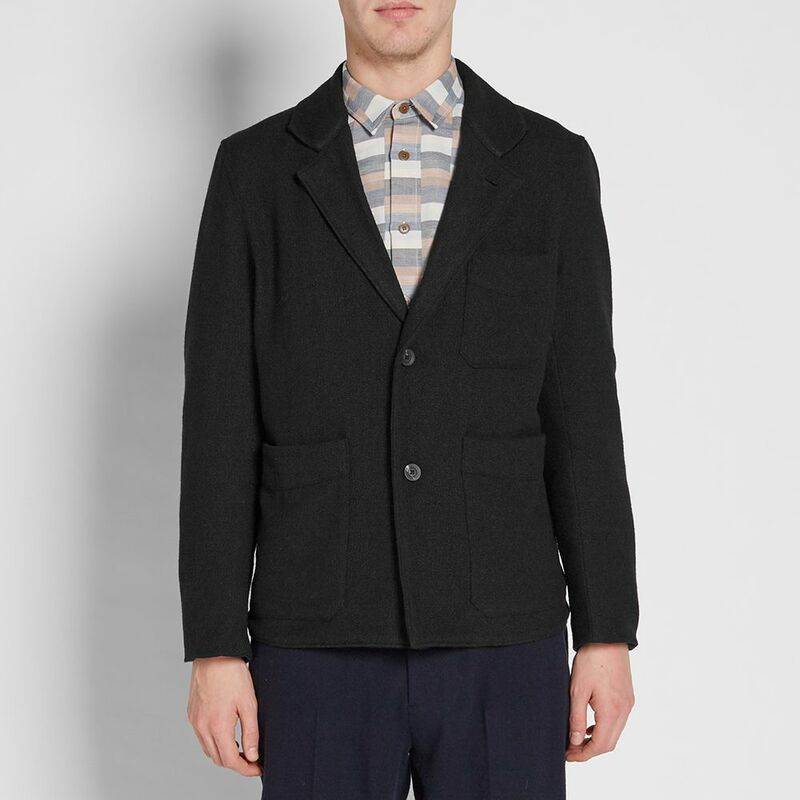 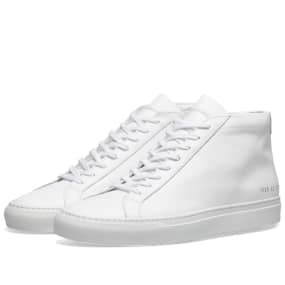 Model is 6'3"/190cm with a 37"/94cm chest and wears size 46.